combine the durability and toughness of old-fashion kick wheels with the style, performance and engineering demanded by today's potters. 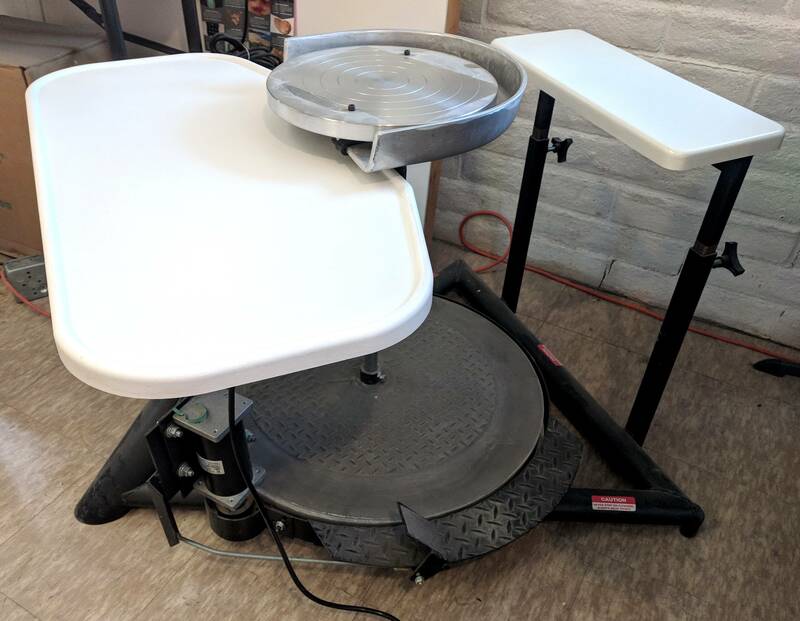 With schools being prime users of Laguna Kick Wheels, classroom "wear and tear" and ease of cleanup were two key factors influencing the design and construction of this workhorse of a wheel. Laguna Kick Wheels combine the durability and toughness of old-fashion kick wheels with the style, performance and engineering demanded by today's potters. 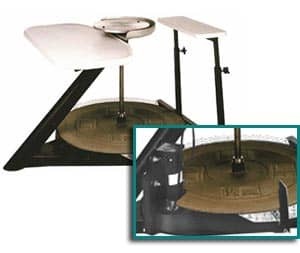 With schools being prime users of Laguna Kick Wheels, classroom "wear and tear" and ease of cleanup were two key factors influencing the design and construction of this workhorse of a wheel.